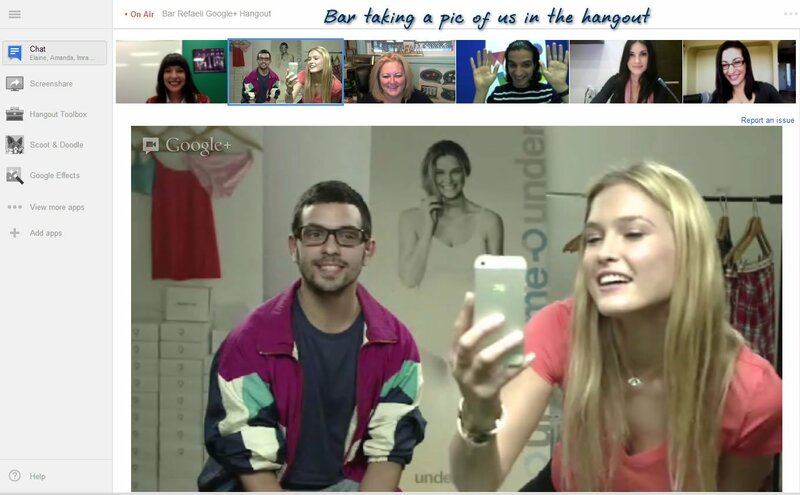 Here are some more Hangout Video Chat Photos. You could meet with up to 10 people, talk to all kinds of folks you know and even those you didn't know yet. Best part it was free! 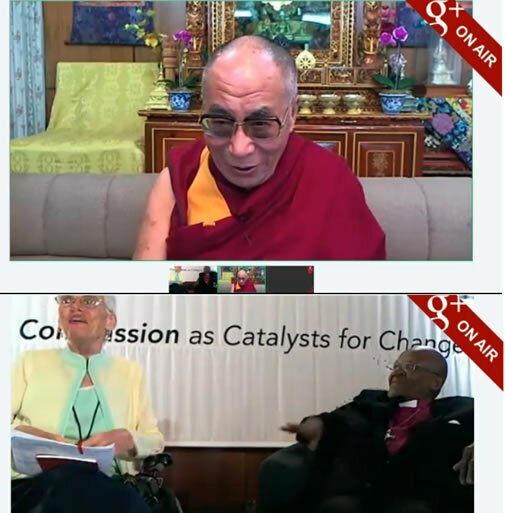 Since late 2016 you can use YouTube Live streaming to broadcast your video chats, webinars, shows etc. 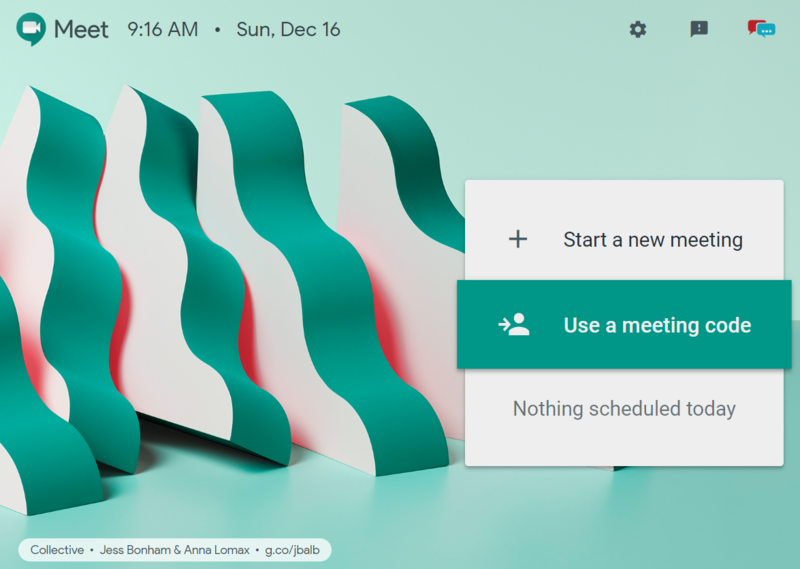 As you can no longer use hangouts those with G Suites can use hangouts and the new setup known as Meet.